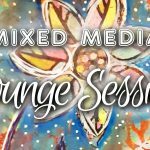 The Sunshine Newsletter: mixed media tutorials, inspiration, tips & more! 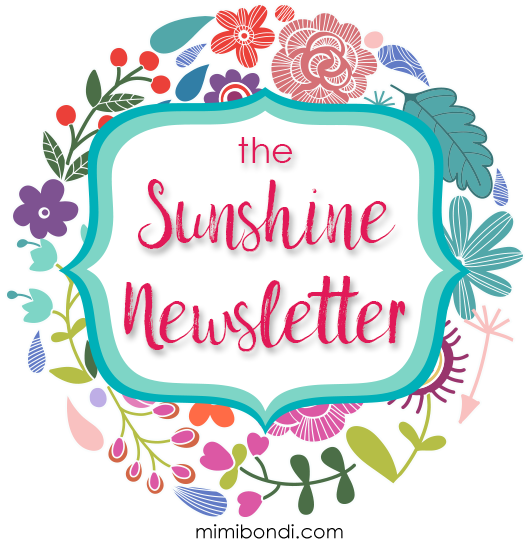 The Sunshine Newsletter: Always sunny here! Reviews and articles on anything arty and useful… and more!